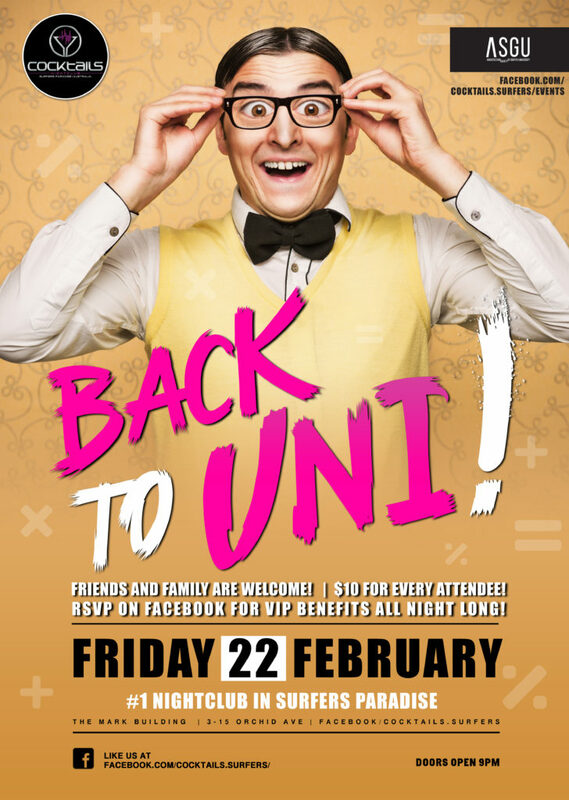 The Architecture Society of Griffith Uni are throwing an epic Back to Uni Party at Cocktails Nightclub! 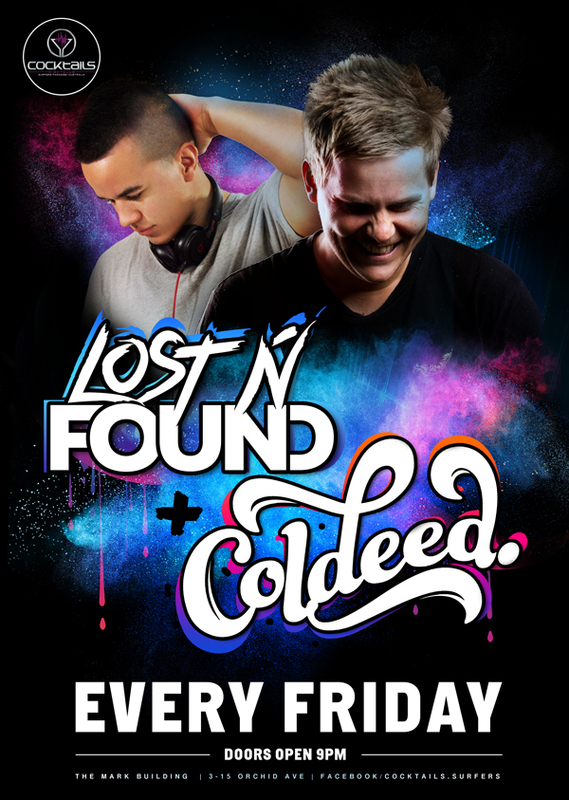 Celebrate the start of the semester at the #1 Nightclub in Surfers Paradise and receive Free Entry + VIP wristbands for VIP benefits all night long! On top of that, Cocktails Nightclub will donate $10 PER ATTENDEE to the Architecture Society! All you need to do is show up and make sure you’re in by 11pm! All friends and family are welcome! RSVP to the event to receive your benefits!